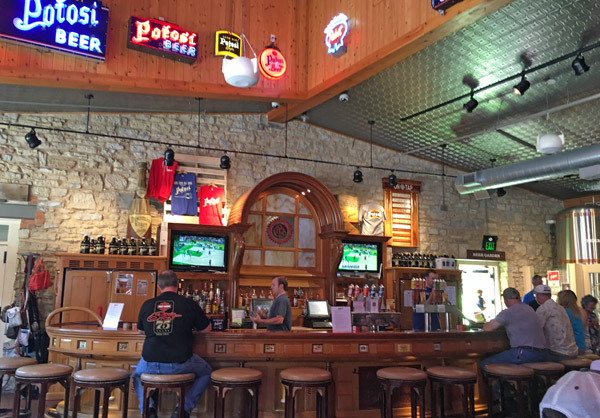 Scooter’s 1164th bar, first visited in 2016. This brewery was it bit out of the way on a rather winding country road, but it was worth the trip. However did unfortunately didn’t have time for a tour, so had to settle for burgers and beer. 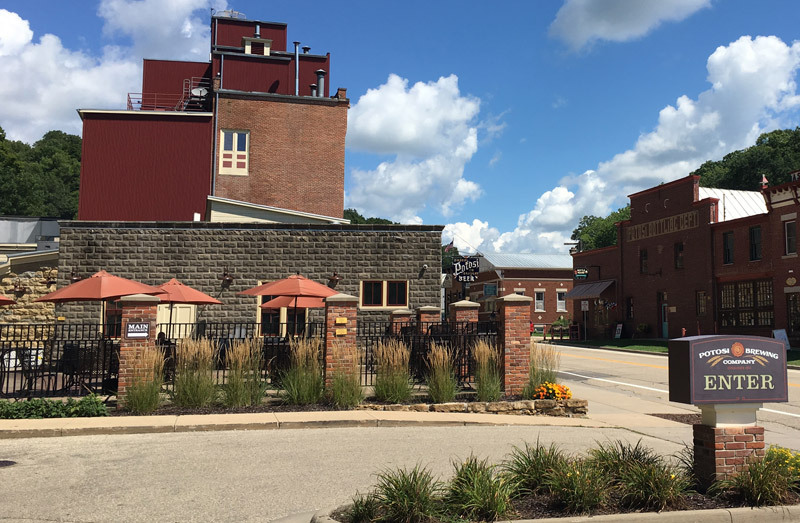 The restaurant/bar includes a patio almost as big as the indoor venue, and the brewery features a museum that we also unfortunately didn’t have time for. 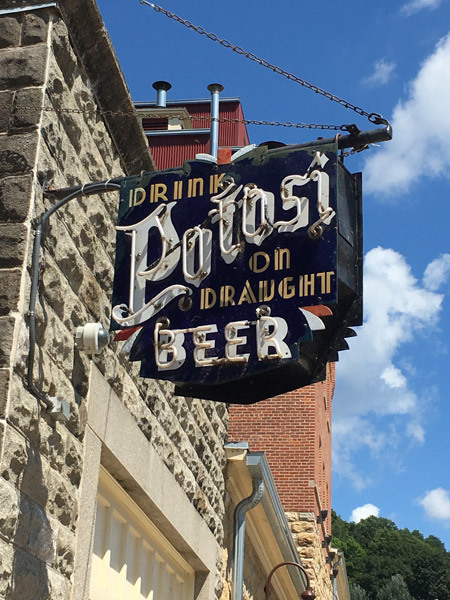 I had their Potosi Dark (dark lager) and Snake Hollow (IPA).